THE AWAKENING LIBERTY SHOW — A ROLLER COASTER RIDE! TWO HOURS COVERING EVERY TOPIC THAT’S TOPICAL! SEAN CARON is a fine interviewer. He asks the right questions. And he keeps the show moving at a fast pace. See the show notes below for a summary of topics we covered. This may be as exciting as watching football — or maybe more if you aren’t into the NFL. Enjoy. HERE’S THE LINK. CLICK. 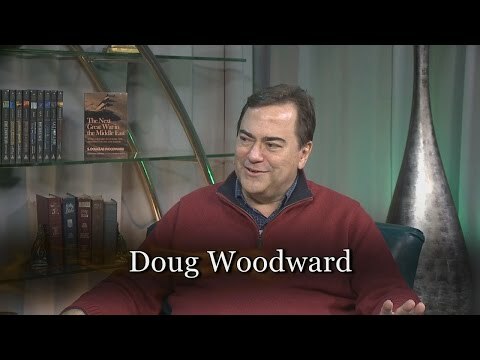 The Awakening Liberty Show: My guest today was S. Douglas Woodward co-author of “Revising Reality a Biblical Look into the Cosmos.” The book is a must read! Four Christian apologists, S. Douglas Woodward, Anthony Patch, Josh Peck and Gonzo Shimura elucidate how Dramatic Discoveries in Biblical Texts and Breakthroughs in Modern Physics are Transforming Our View of the Cosmos. 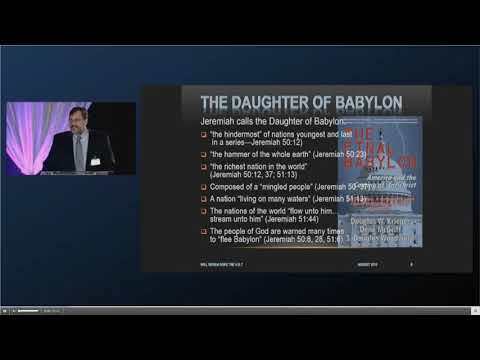 How important is it to understand the Genesis 6 narrative as it relates to salvation and biblical prophecy? 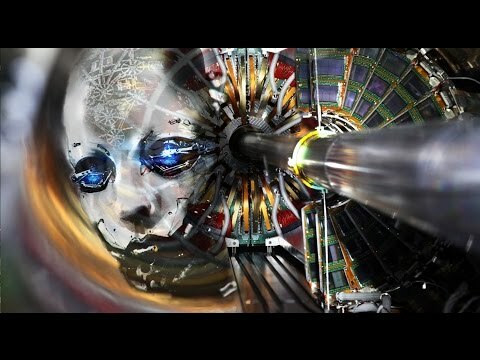 CERN the LHC and the Occult of Saturn, what are these psychopaths doing in Switzerland? Is the UFO paranormal phenomena a product of Fallen Angel interaction? 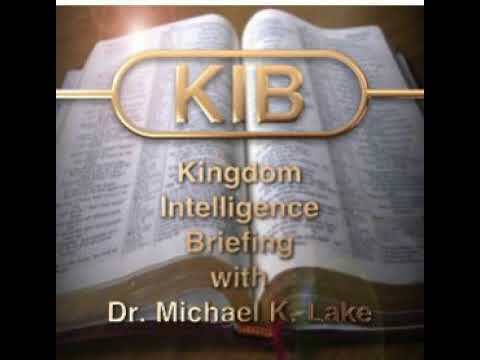 The Government of God and the Divine Council, Tesla and the Electric Universe all topics of discussion! Along with some geopolitics and Trump talk! Great show and a great book! Many thanks to Douglas Woodward for joining me! Much Love to all! website: faith-happens.com.